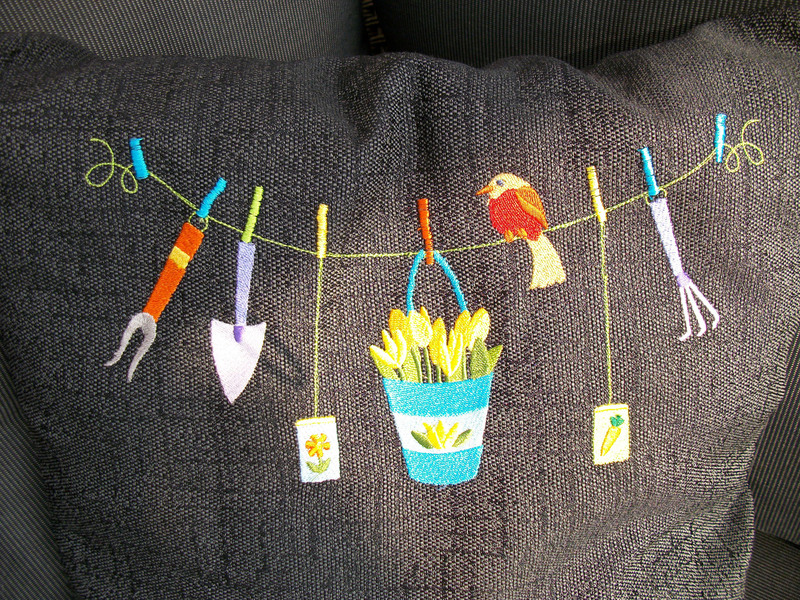 Lovely work, I like all your cushions! Stunning job done with all these designs!!Gorgeous!!! Wonderful job of combining. Love the tulips and the bird! Nice work, love your combination of designs.